Life's just better with Mexican Food. the moment you crave it! There’s nothing better than variety. Juanita knows this and offers you different options for Menudo and Pozole, because as good a mom as she is, she knows that each person has his/her own preference. Do you like it spicy? With Honeycomb tripe? Let her know through this taste challenge! For Juanita, Menudo is King! 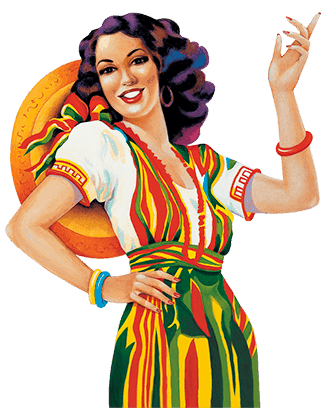 She knows there are different ways to enjoy menudo, which means everyone can have their own choice. Juanita wants to know which one is favorite, will you dare to participate? 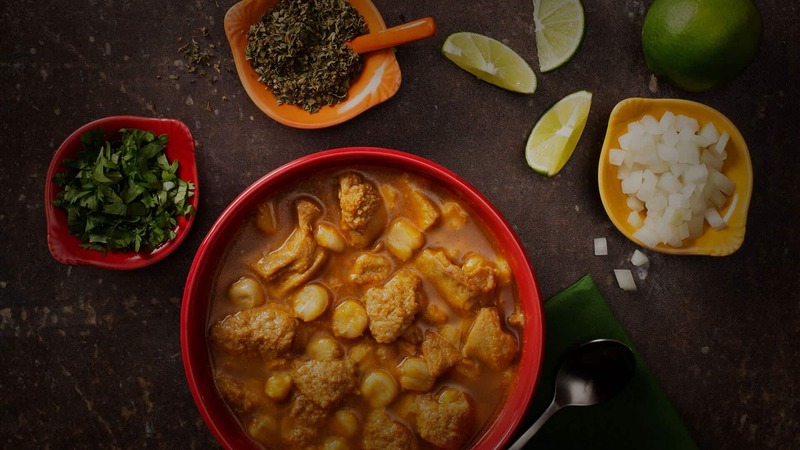 Try and compare the flavor of traditional Menudo against the bolder and more seasoned Menudo Hot & Spicy. Do you dare? This classic of Mexican cuisine comes in two flavors. There's something for each taste! Tell us your favorite! 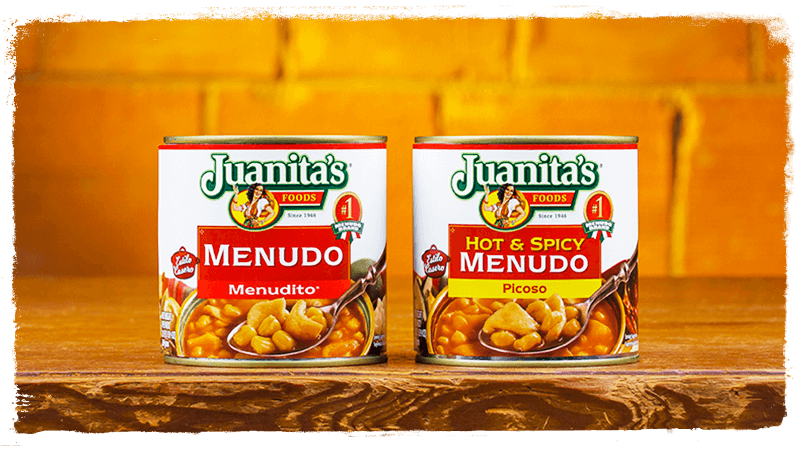 Try Juanita’s seven delicious varieties of traditional menudo: Original Menudo, Hot & Spicy, with Honeycomb Tripe, without corn, with white sauce, the new Extra Hot Menudo and the new Menudo Starter. 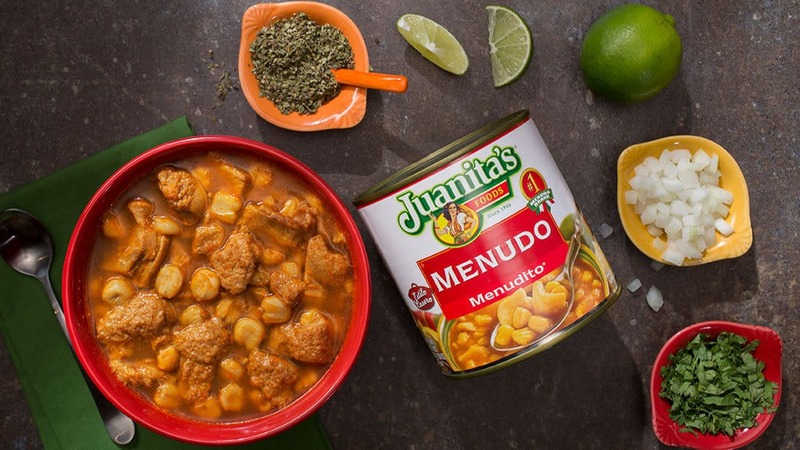 Juanita’s is the #1 Menudo Brand! 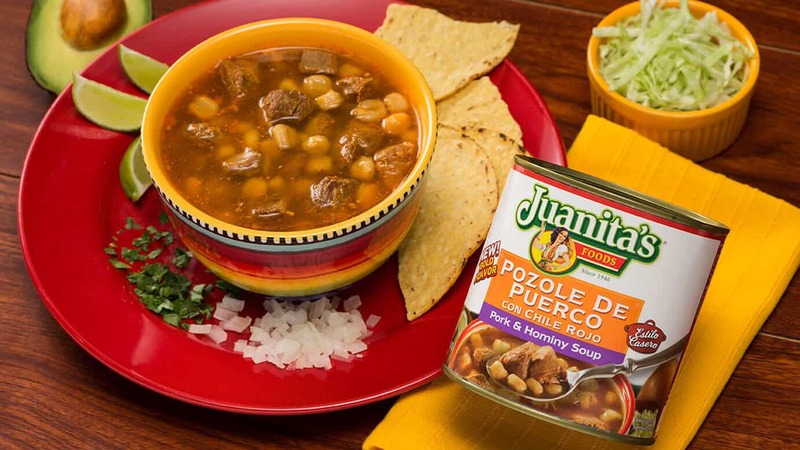 Bring home Juanita’s authentic pozole for lunch or dinner. Enjoy great homemade taste in minutes! 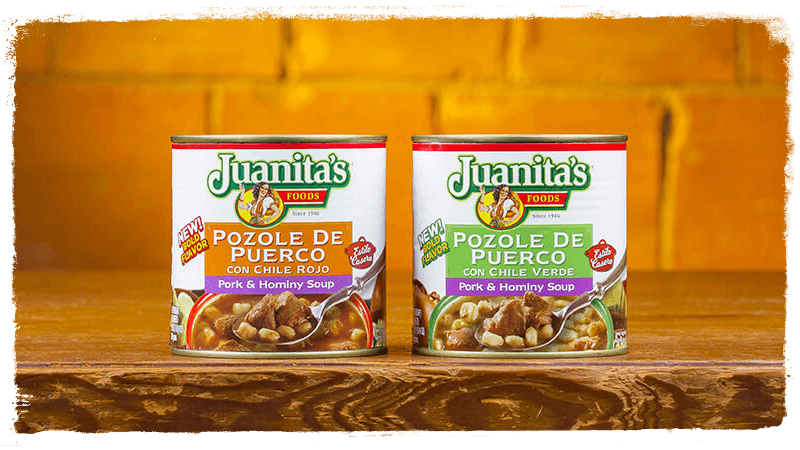 Juanita’s makes a pozole for everyone in your family - Choose from pork or chicken, with green or red chiles. 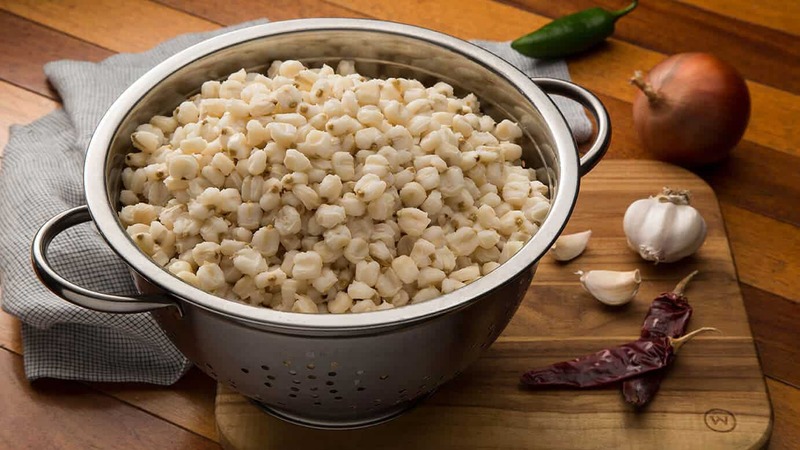 Juanita’s Original Mexican Style Hominy adds homemade taste and authenticity to your Mexican soups and dishes. 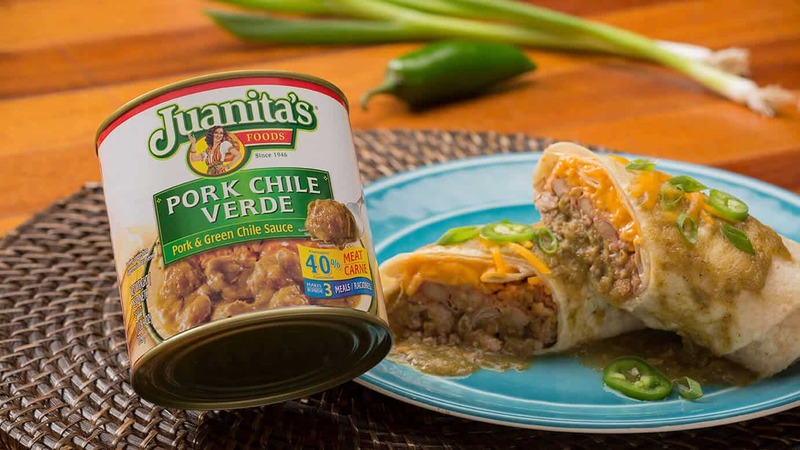 Juanita’s is the original and #1 Hominy Brand! 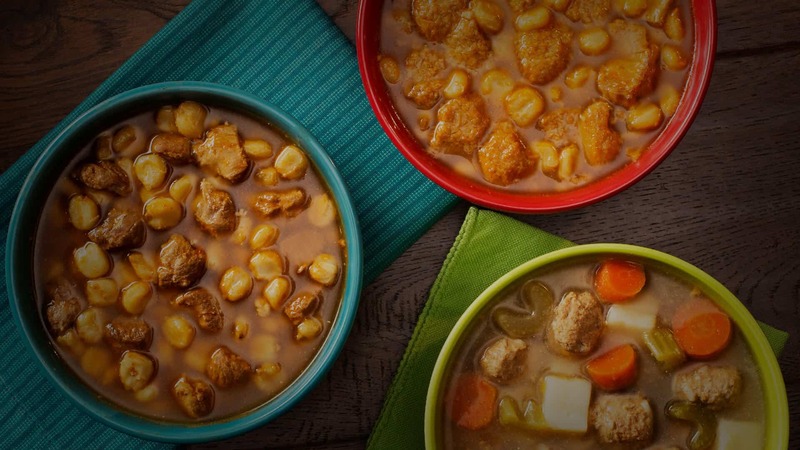 Juanita prepared this richly flavored Albondigas soup to make you feel at home. Try our delicious Albondigas and you will feel right at home too. Juanita knows that some tortilla chips love her cheese sauce. Others love her pozole. But ALL tortilla chips love Juanita’s! 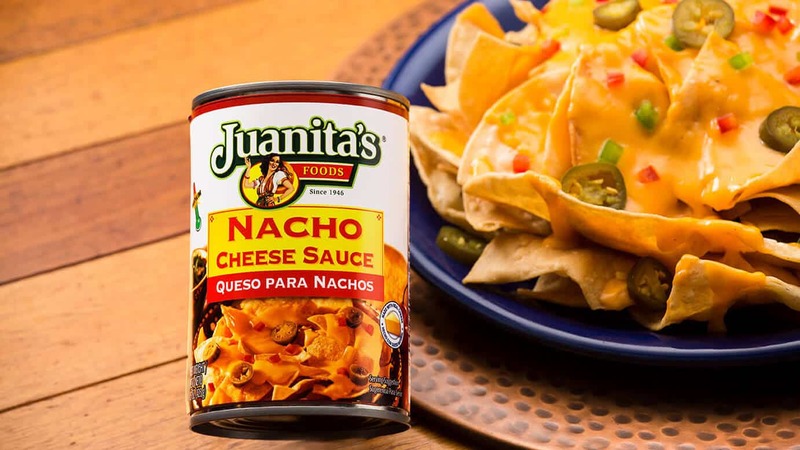 Ay, Juanita, your Nacho Cheese Sauce makes everything delicious! Juanita’s Pork Chile Verde is prepared the way Juanita’s mother taught her, with green chiles and tomatillos. Make a delicious Pork Chile Verde Wet Burrito in minutes, or try it over Mexican rice!